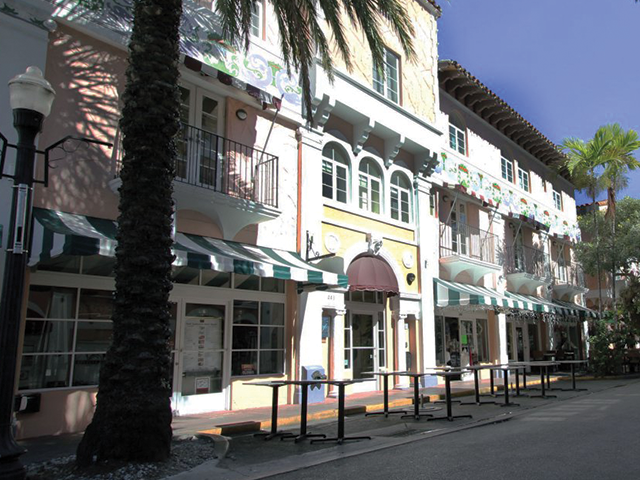 Take in the sights of our tropical paradise — featuring beautiful pastel structures in the heart of Miami Beach’s historical district as you glide around on a Segway. Never been on a segway? 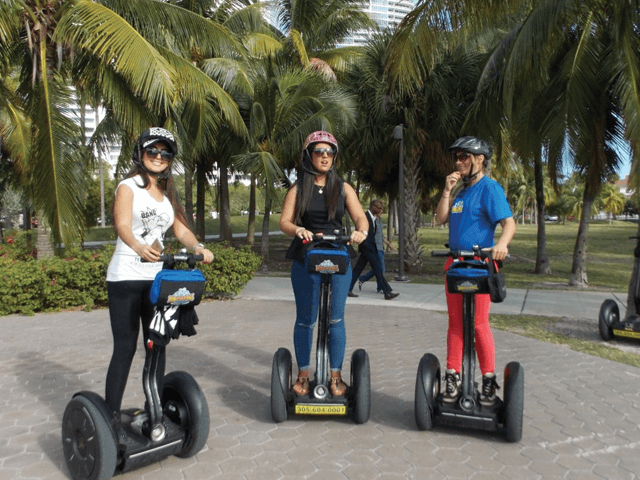 No problem, the tour begins with a quick overview of how to ride a segway, with one on one coaching with our professional segway guides, making sure you are safe and comfortable to go. Then you’re off! Glide down the famous “Ocean Drive”. Learn about the history of Art Deco and what defines this particular style of architecture as you ride your segway through the largest collection of Art Deco buildings in the world! 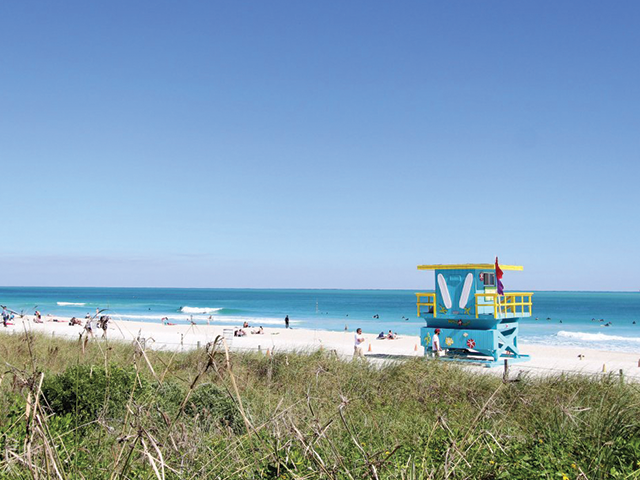 You will visit South Point Park, the southern tip of Miami Beach. 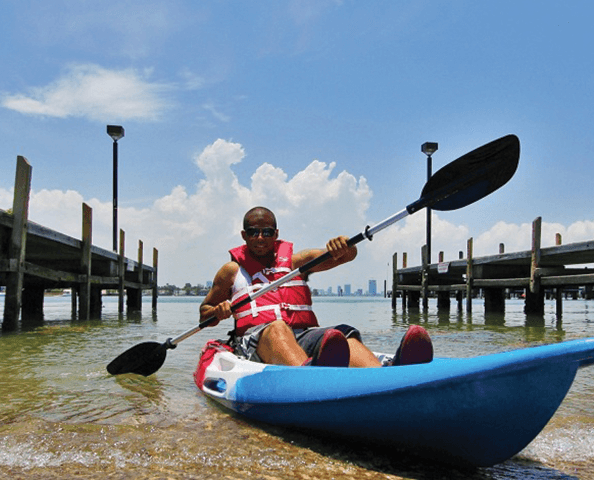 Take pictures of Fisher Island, downtown Miami and learn about Miami Beach’s origins. 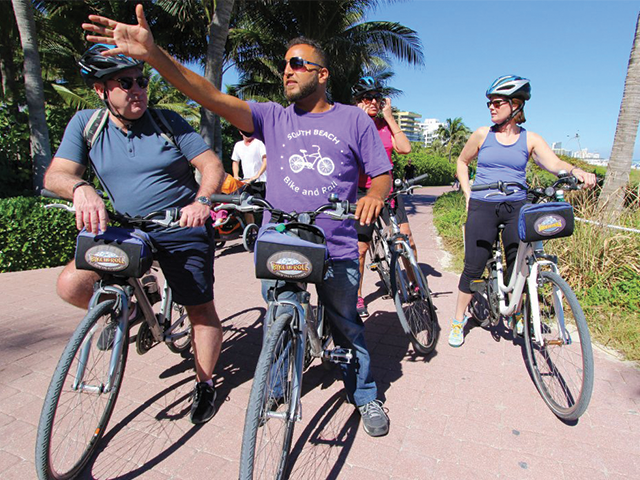 Then you will take your segway up through some of Miami Beach’s legendary landmarks like the Versace Mansion, the vibrant Lincoln Road outdoor mall, Miami Beach Botanical Garden and the Holocaust Memorial just to name a few. 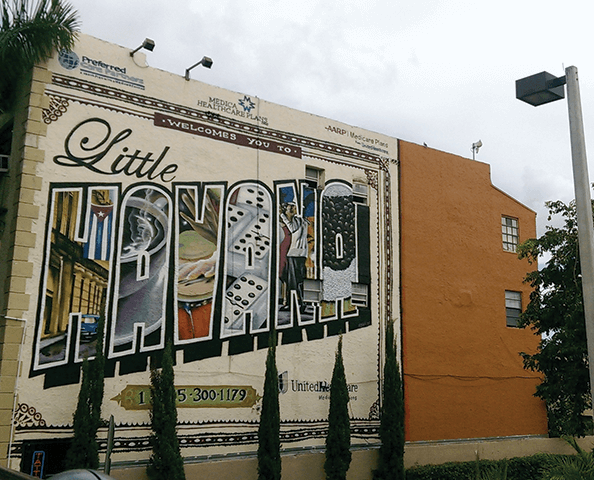 Plus interesting trivia, like the first hotel in South Beach, first restaurant and which hotel was owned by Al Capone. 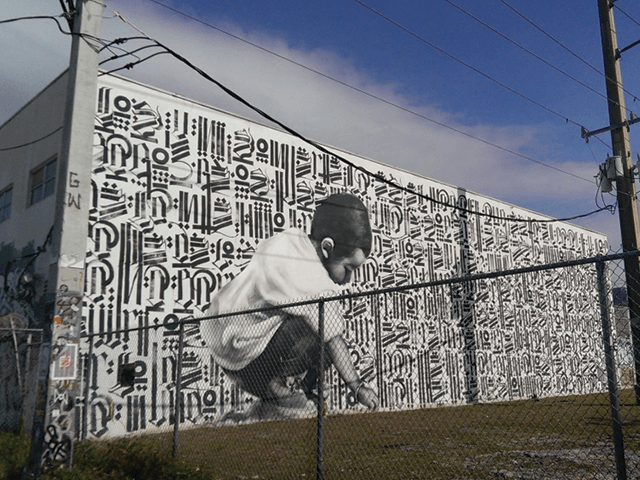 Once you are done with this tour you will know what to do to have the best time in Miami. Book this delightful segway ride rich in architecture, history, and culture.